I walked out of 2017’s needlessly tedious Justice League into a frigid northern winter night thinking Jason Momoa’s Aquaman and Ezra Miller’s Flash were by far the most entertaining characters in that benighted film. Like you, I’ve been bashed around the eyes and ears too often by this DC Comic’s franchise, with its patronising insistence on spectacle over storytelling, complete inability to acknowledge the inherent silliness of a genre based on middle-aged men in rubber suits saving the world by punching things, and scripts that have too often betrayed the occasional brilliance of the original comic books. But, 2017’s Wonder Woman was a complete blast, with some actual jokes and personalities to drive the mayhem forward. And now, happily, Aquaman is here to carry on the good work. 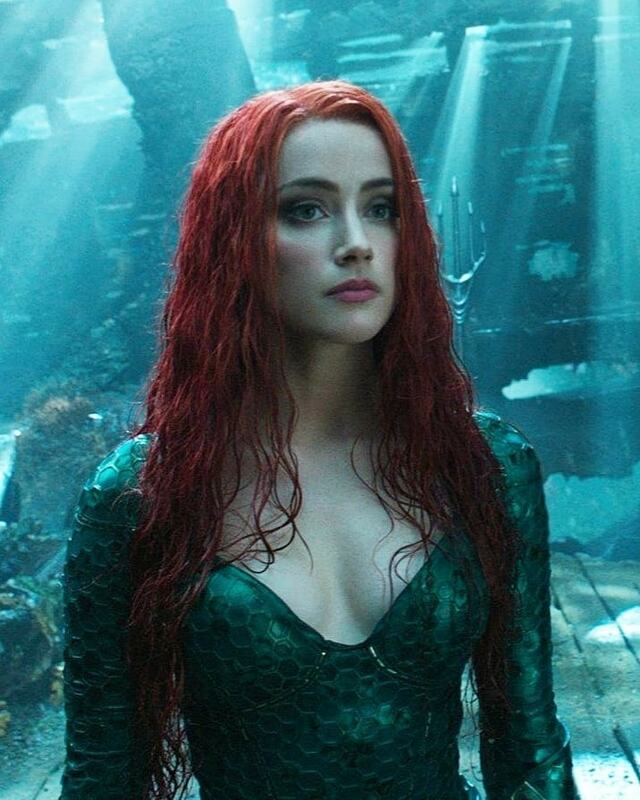 Aquaman is a half-son of Atlantis, raised by his landlubber Dad (Temuera Morrison, getting in a gag about cooking some eggs with one of his very first lines) after Mum – an Atlantean princess, Nicole Kidman no less – is taken back to her watery kingdom for the crime of falling in love with a human. The obligatory and over-familiar hero’s journey beats kick in pretty soon, with the bulk of the film taking place in the present day, a year or so after the events of Justice League. 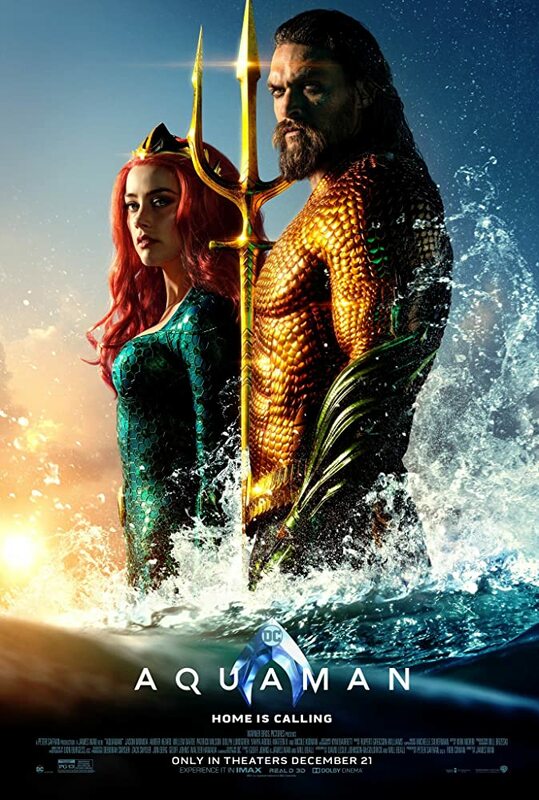 But, where DC in the past would have allowed their male lead to descend into a lifeless morass of weaponised moping, this Aquaman actually seems to enjoy his life. Momoa is a hugely talented comic actor, and he brings a playfulness and enthusiasm to this film which keeps it bubbling along despite – or even as a response to – the tiredness and predictability of the plotting. A support cast filled with terrific character actors helps a lot. 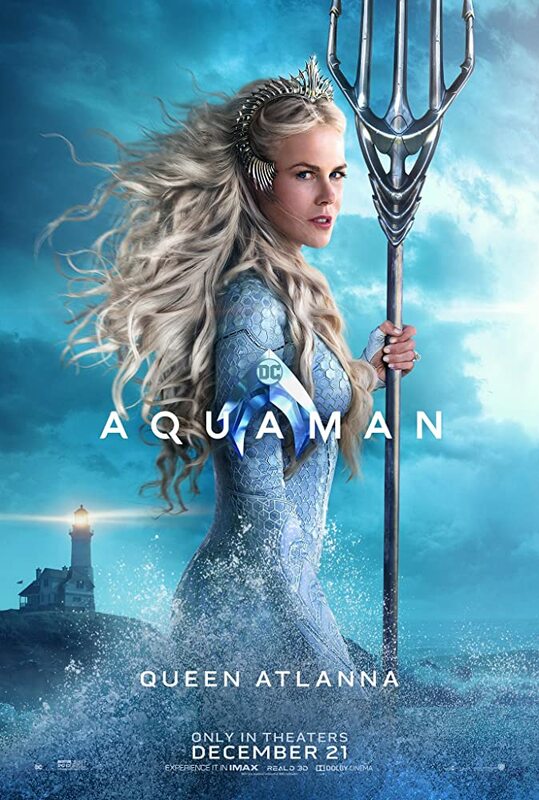 Patrick Wilson is bland and unmemorable as Momoa’s brother and foe, but Kidman, Willem Dafoe, Amber Heard, Yahya Abdul-Mateen (The Get Down) and – no, really – Dolph Lundgren all act like they’re more than happy to be onboard. I saw Moana again a few nights ago, so maybe I was in exactly the right headspace to make the connection, but Momoa’s Aquaman truly reminded me mightily of Dwayne Johnson’s work as the animated Maui in that film. Momoa brings the same mischievousness, comedy preening and enjoyment to the role. Unlike so many of DC’s pantheon, this hero isn’t an orphan looking for vengeance and redemption, he’s a man with a home, a family and a reason to be cheerful. Or, as Momoa plays him, he is, like Maui, explicitly a Polynesian demi-God, complete with a shark tooth tatau adorning his arms and chest and a pounamu the size of your Mum’s meatloaf around his neck. This Aquaman isn’t the vaguely Nordic figure the comics once featured. He is pretty much Tangaroa, God of the sea, and a more fitting Hollywood salute to the world’s greatest ever sea-faring people would be hard to imagine. I truly believe that any film which understands its purpose and its reason to exist – its kaupapa – will always find an audience. While the films designed to do nothing but turn a profit, are often the ones that fail the hardest. 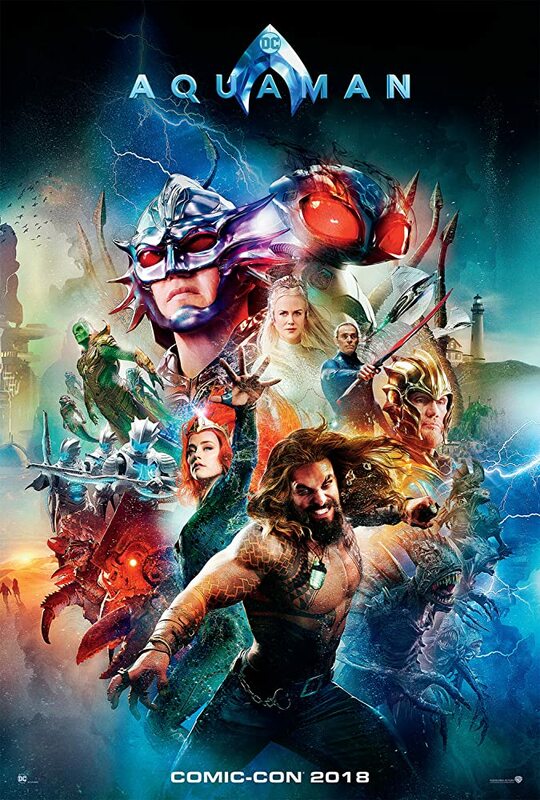 Aquaman does everything we expect a big-budget superhero movie to do, but it also remembers – like Wonder Woman before it, and hopefully the rest of the DC slate to come – to have a heart, and something other than mere bombast to give us for bothering to show up. Bravo.